Get rid of the extra baggage when you hit the trails with the classic style of the Talus Ultradry by Vasque. Combination of nubuck and mesh upper materials. Ultradry components combine to create a waterproof lining that provides long-lasting dryness. 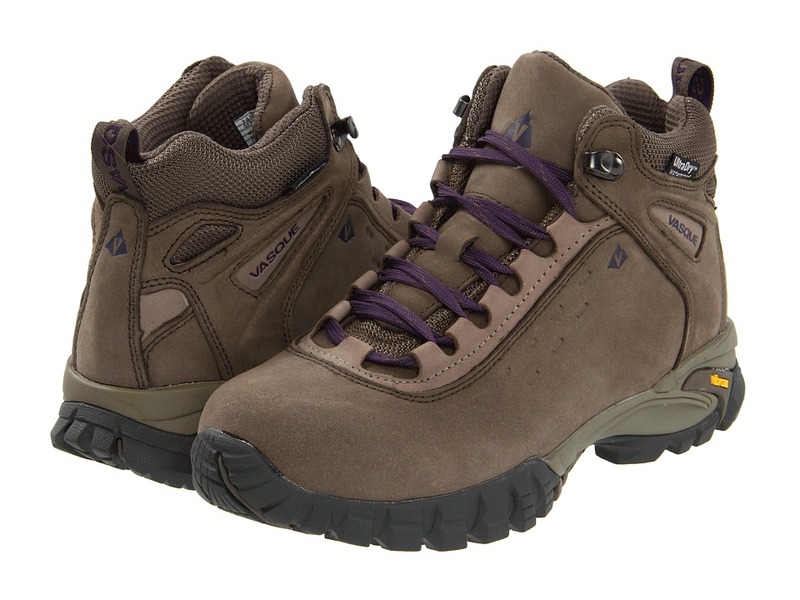 Lace-up closure with metal speed lacers offers a secure and snug fit. Padded collar and tongue offer additional comfort. Heel pull provides a comfortable and easy entry. Cushioned insole for comfort. Molded PU midsole provides excellent cushioning and comfort. Vibram Nuasi outsole provides amazing traction on many surface types. Women~s specific Perpetuum last offers a steady structure for long distance endeavors. Imported. Measurements: Weight: 1 lb 2 oz Product measurements were taken using size 8, width B - Medium. Please note that measurements may vary by size. Weight of footwear is based on a single item, not a pair.